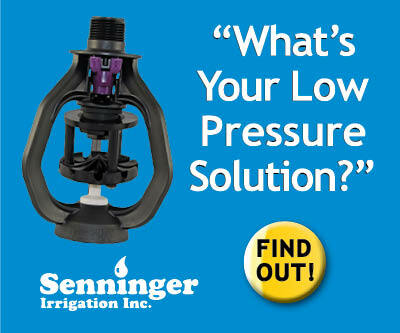 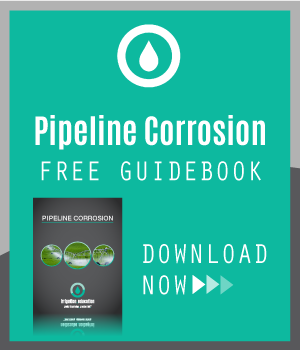 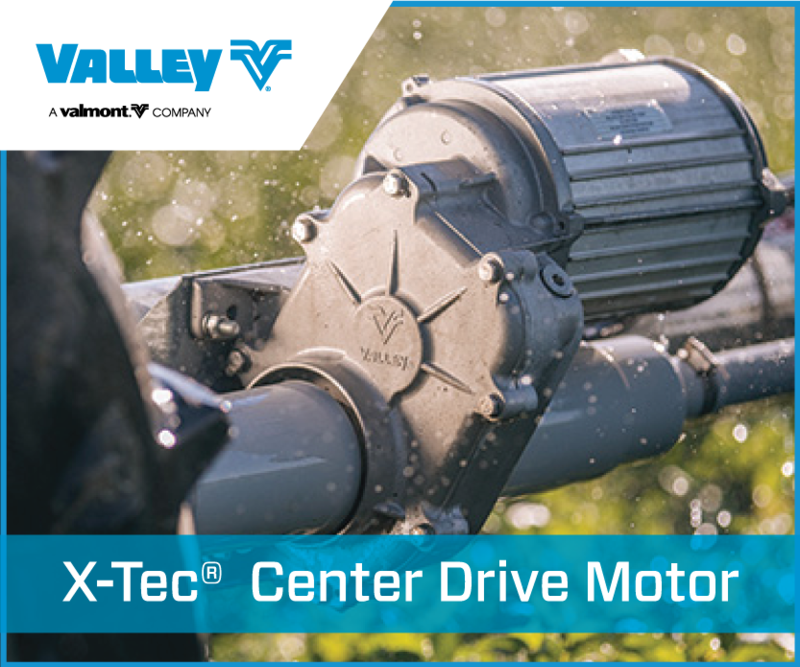 Are you thinking of switching from surface irrigation to another form of irrigation? 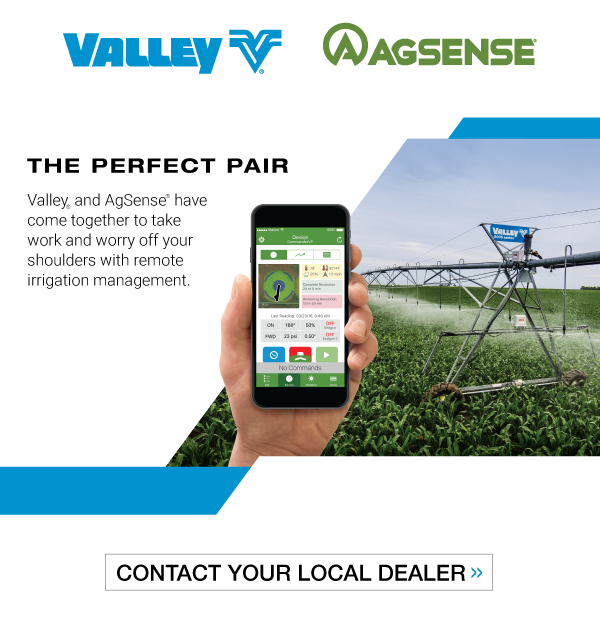 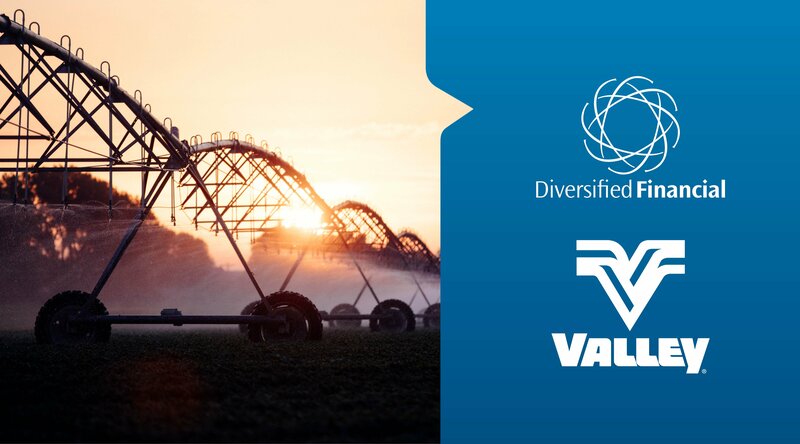 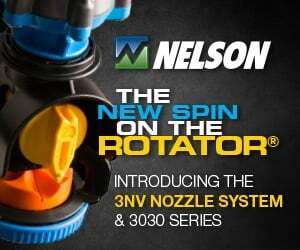 Are You Switching From Dryland Farming To Irrigation? 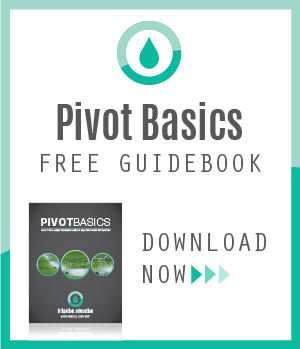 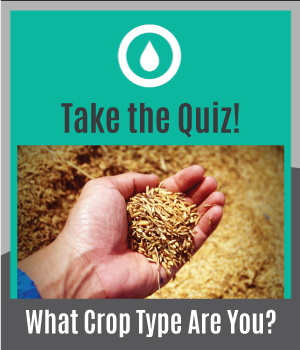 Which Irrigation Type is Best For You?